To capture the attention of the smartphone generation is not easy for marketers. These figures have changed the way Canadian marketers and retailers engage their audience. 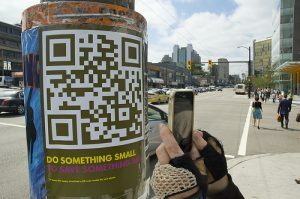 To strike a chord with millennials, marketers, retailers, and even the police have adopted QR Codes in Canada. QR Codes are 2D Barcodes that can link to information such as, websites, images, and videos. QR Codes are easy to use. A smartphone equipped with a QR Code scanner is all you need to view the encode information. Use cases of QR Codes in the Canadian marketing segment are diverse. From product packaging, customer surveys, to raising awareness for causes, QR Codes are an active part of marketing. Statistics show that the usage of QR Codes is soaring. 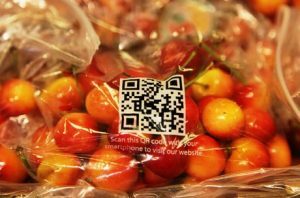 To ride this wave, the Ontario Tender Fruit Producers Marketing Board introduced QR Codes on fruit packaging. Scanning this QR Code allowed buyers to view more information about the fruit. 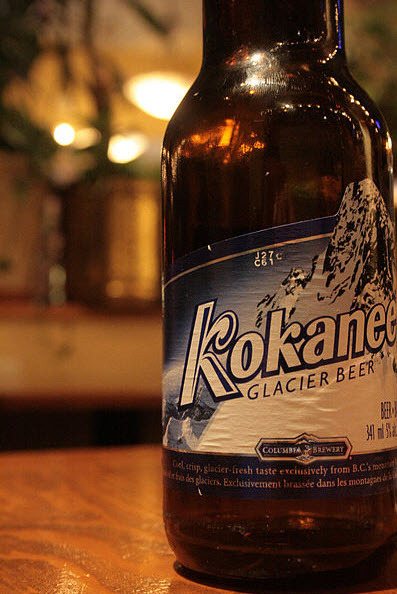 In 2011, Western Canadian brewery, Kokanee, added QR Codes to the packaging of their limited edition beer, Mountain Can Series. The QR Code linked to interactive maps of some of Canada’s well traveled mountains. The Canadian PFLAG (Parents, Families and Friends of Lesbians and Gays) group partnered with radio station Shazam to launch an awareness campaign. As part of the campaign, the mouths of the people on posters are covered with a QR Code. Scanning the QR Code redirects the scanner to a video of the person on the poster sharing their story. In 2010, Big Wild, a wildlife, and environment conservation society, posted QR Code posters across seven cities in Canada. The campaign aimed at saving the Flathead River Valley and Restigouche watershed. On scanning the QR Code, people could sign an online petition to protect the flora & fauna of these locations. 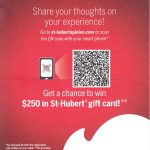 In 2014, St-Hubert, a Canadian casual dining chain handed out flyers with QR Code to their customers. On scanning the QR Code, customers were led to a feedback form. Sharing feedback gave customers a chance to win a CAD 250 gift card. In Oct 2013, Royal Ontario Museum, Canada launched a mobile app called ScopifyROM. Using this application, visitors could scan QR Codes placed next to the exhibits. Scanning the QR Code offered visitors an in-depth description plus interaction with the artifact. The app allows the visitor to assume the role of a museum curator thus, enhancing their experience. “What we wanted to do here is emphasize discovery. What visitors are doing is looking at objects in a new way. We are adding a new dimension to let them scopify or see something else about the object and then they almost draw their own conclusions. We help them by providing the tools but then they do it and they make the discovery and that is what is revolutionary—not the technology it’s the application of it.” – Dan Rahimi, Vice President of Gallery Development, Royal Ontario Museum. 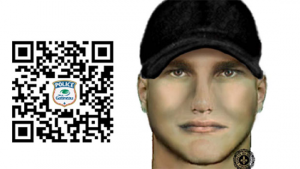 In a press conference held in 2011, the Quebec police released a QR Code in a bid to find the killer of a young woman. The QR Code linked to the image of a key witness in the case. The police believed that QR Codes technology would appeal to a majority of teenagers and they could get a breakthrough in the case. The police also added that sharing an image via a QR Code would be more effective than flashing it on TV. Sometimes, people might need a second look for positive identification. 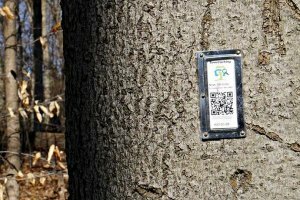 In 2017, Climate’s Sake, a registered charity based in Toronto, Canada added QR Codes to trees at the Humber Arboretum park. Each specie of tree comes with a unique QR Code. 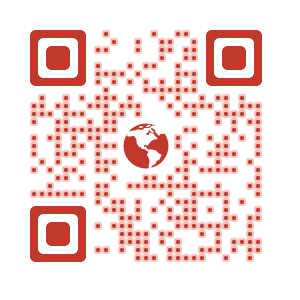 Scanning the QR Code will link visitors to a page listing details of that particular species. The initiative is part of the Treecaching trail that encourages technology loving youngsters to spend time with nature. “I’d love to see grandparents bringing their grandchildren, children bringing their grandparents. Kids are leaving their friends for (computer) monitors. Not playing street hockey. I want to bring that back.” – Alice Casselman, Founder, Climate’s Sake. Opened in 2016 in Mississippi Mills, Ontario, The Metcalfe Geoheritage Park has on permanent display, a variety of local stones. Some of these stones date back to 500-450 million years. The park also has a QR Code on display that helps visitors learn more about these rocks. The QR Codes in the park were designed by The Association of Professional Geoscientists of Ontario (APGO). 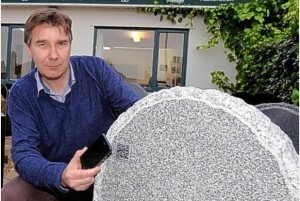 Starting 2012, QR Codes on headstones became a common site in Canada. The first funeral house in Canada to adopt this service was Remco Memorials Ltd. The QR Code encodes personal details about the deceased. Anybody visiting the grave can scan the QR Code to view the memories of the now deceased in form of images, stories, and videos. 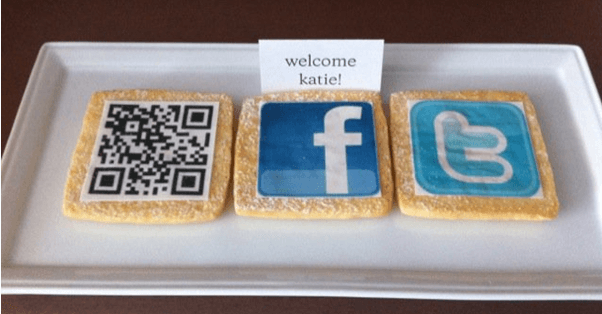 The Westin Bayshore Hotel, Vancouver, Canada, uses QR Code cookies to welcome guests. On scanning the QR Code, guests are directed to a webpage displaying a personalized welcome message. 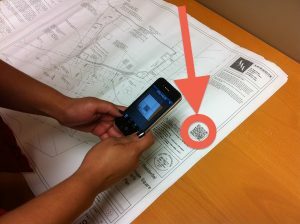 Based in Ontario, construction firm Allan Avis Architects adds QR Codes to their design blue prints. The QR Code allows scanners to understand the design in detail. It also helps other workers stay up-to-date on any changes in the design. 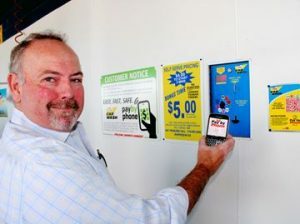 Valet Car Wash in Cambridge, Canada had adopted cashless payment method via QR Codes. Customers can scan the QR Code placed at the entrance of the car wash to make a payment. The QR Code technology is versatile. The above case studies show how QR Codes have carved a niche for themselves in Canada. Create a visually-appealing and dynamic QR Code for your campaigns to attract more scans. Free Trial. Great ideas in this article… is there any data to share about the success of these efforts?